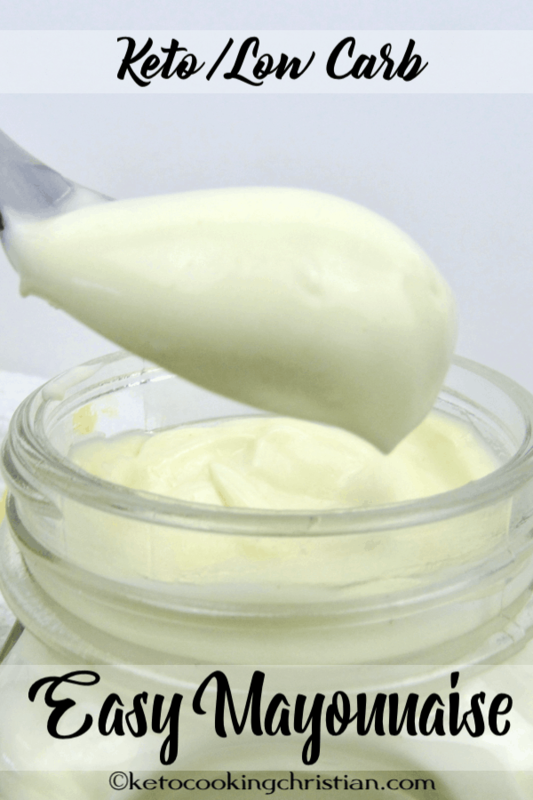 Make your own mayonnaise in under 2 minutes with just a few simple ingredients! 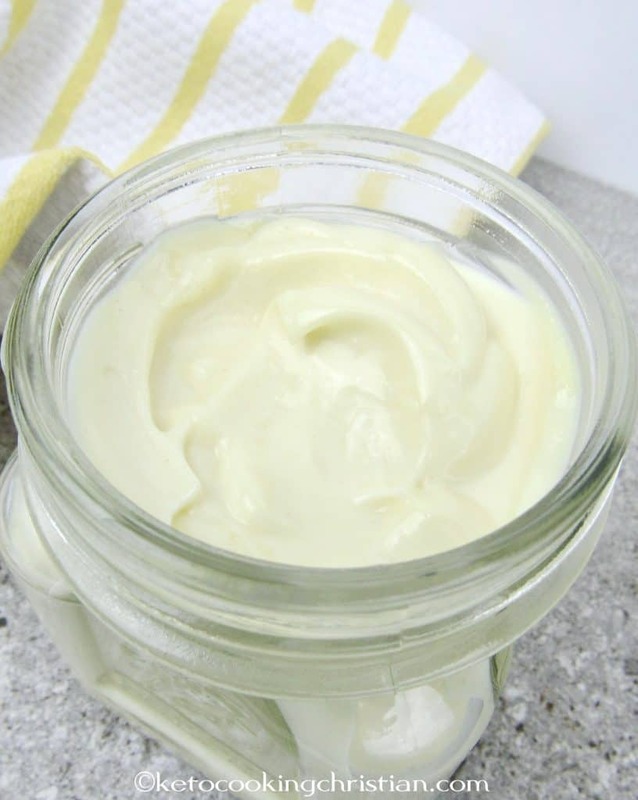 Making your own mayonnaise could not be easier and takes under 2 minutes to whip up! 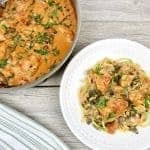 I use light olive oil in this recipe, because of the mild flavor, but you can use the Keto friendly oil of your choice. 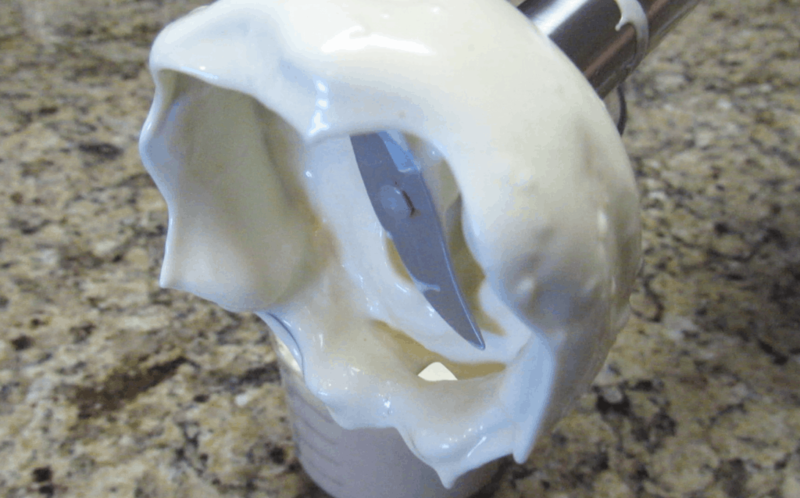 Once you see how easy this is, you will want to make your own from now on and skip the store-bought mayo that is loaded with preservatives! Add all the ingredients to the tall cup that comes with an immersion blender, regular blade attached. 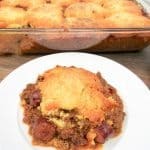 Place the blender on the bottom and pulse until you see it start to thicken. Then, with the blender still running, gently raise it up and down to thoroughly mix the mayo until well emulsified. Taste to see if you want more salt, if so, add desired amount. Store in the fridge for about a week. 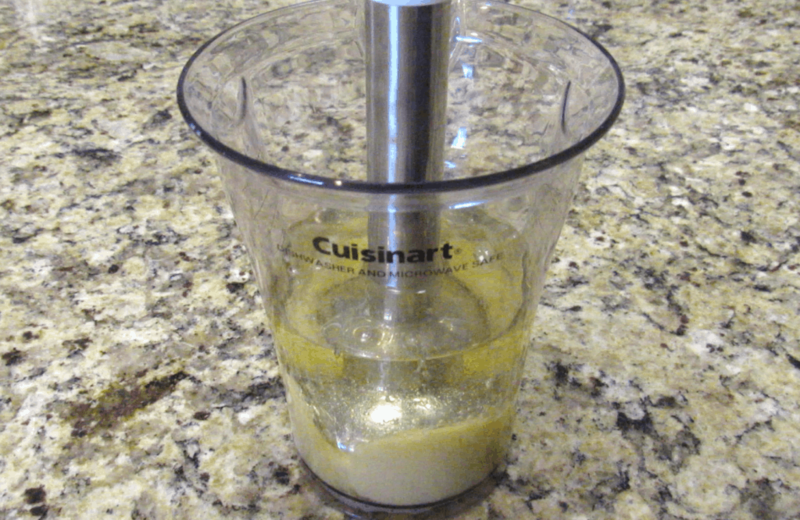 If you are at all concerned about using raw eggs, you can use pasteurized eggs. 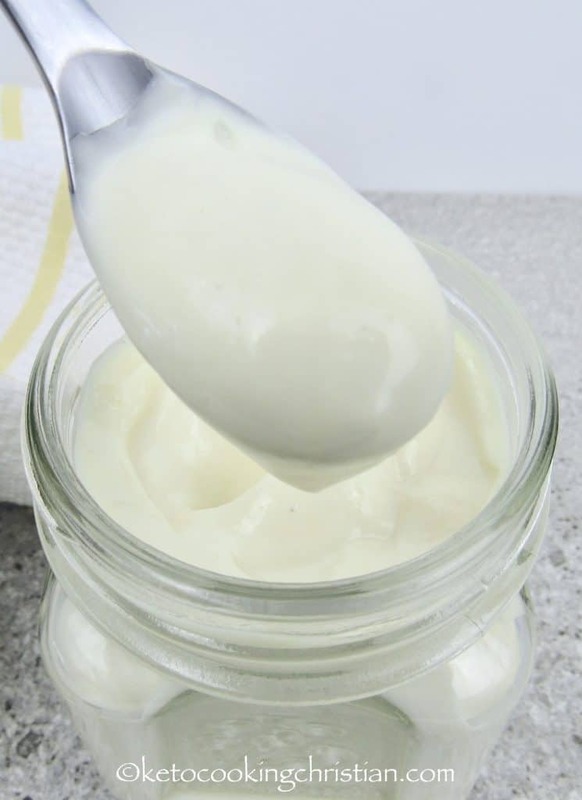 While the risk of illness from eating raw eggs is low, children, the elderly, pregnant women and anyone who has weak immune system should avoid eating raw eggs, so please use pasteurized instead. If you don’t have an immersion blender, you can use a hand mixer, food processor or a whisk instead. Just be sure to slowly stream the oil in as you are mixing. 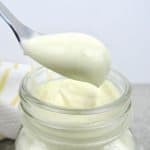 You can also use avocado oil instead of light oil, but I would recommend a non-extra virgin avocado oil, otherwise your mayonnaise will turn a pale green color. Doesn’t look very appetizing, but will still taste good. 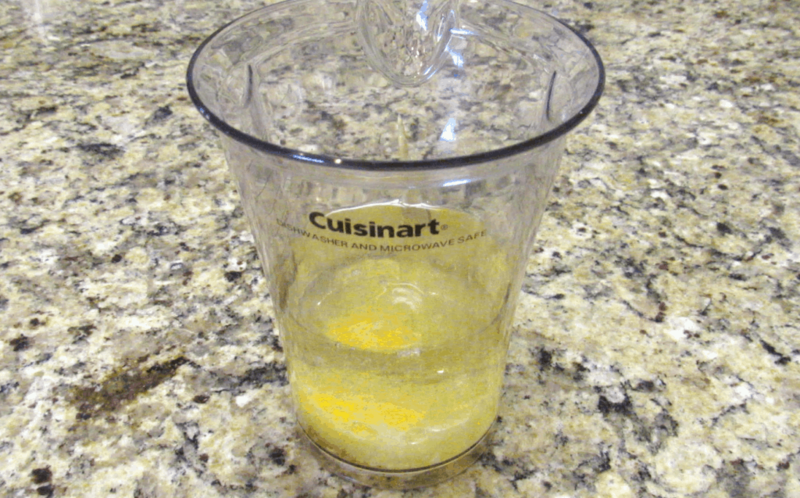 If you don’t have fresh lemon juice, you can use all white wine (or apple cider) vinegar instead. 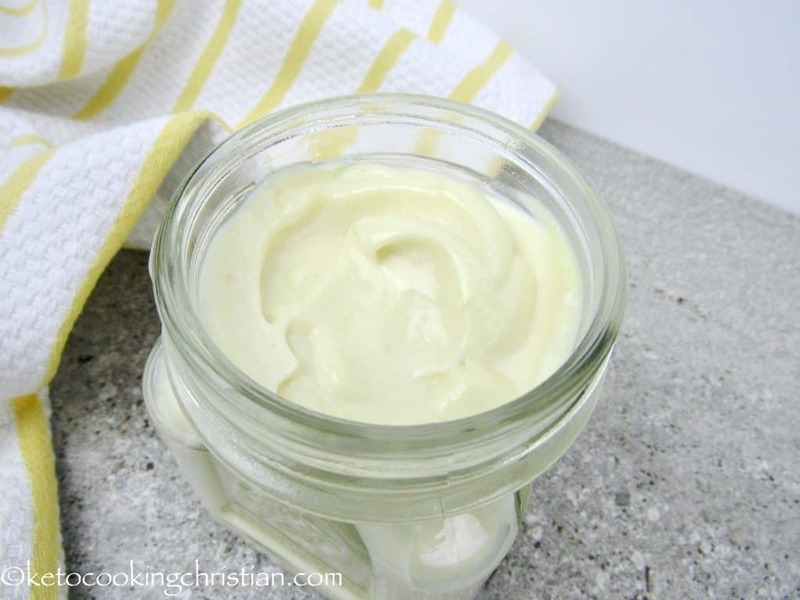 Making your own mayonnaise could not be easier and takes under 2 minutes to whip up! 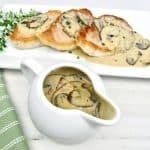 I use light olive oil in this recipe, because of the mild flavor, but you can use the Keto friendly oil of your choice. 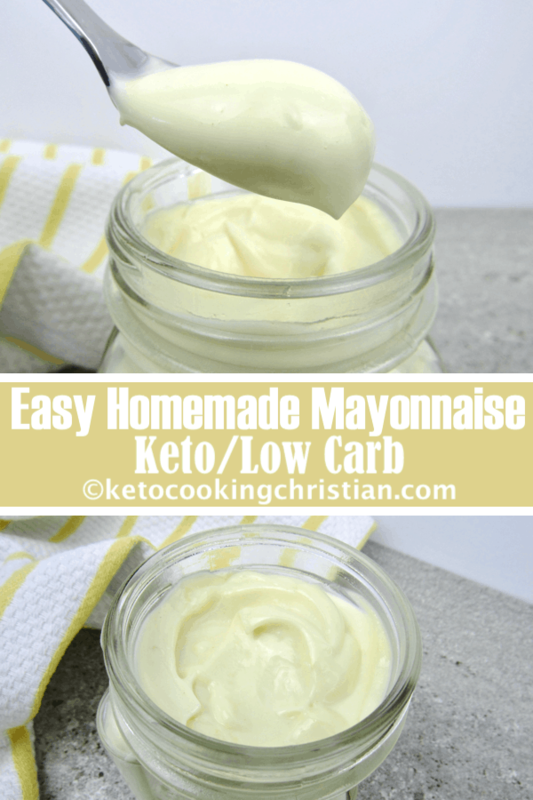 Once you see how easy this is, you will want to make your own from now on and skip the store-bought mayo that is loaded with preservatives! Add all the ingredients to the tall cup that comes with an immersion blender, regular blade attached. Place the blender on the bottom and pulse until you see it start to thicken. 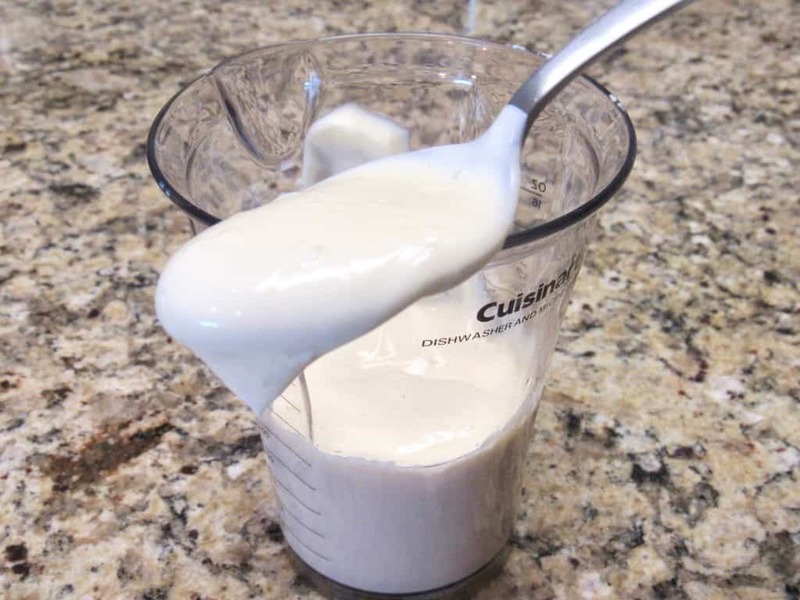 Then, with the blender still running, gently raise it up and down to thoroughly mix the mayo until well emulsified. Taste to see if you want more salt, if so, add desired amount. 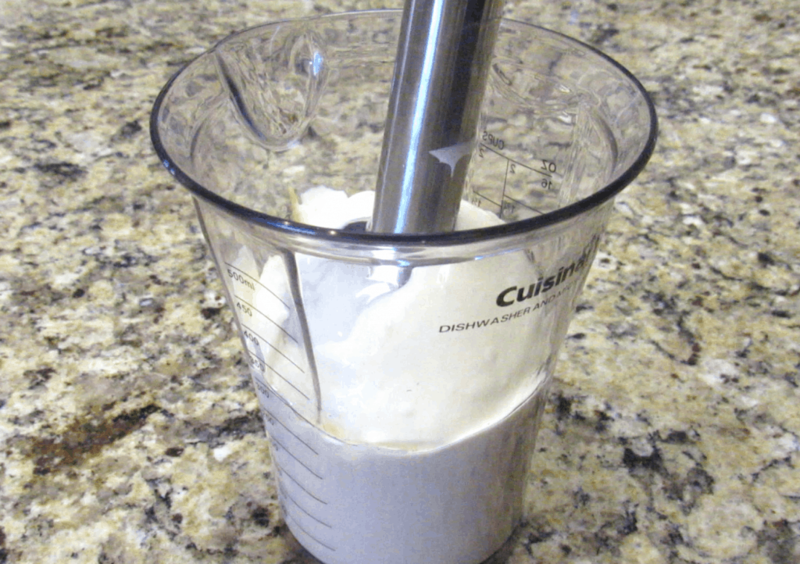 If you don't have an immersion blender, you can use a hand mixer, food processor or a whisk instead. Just be sure to slowly stream the oil in as you are mixing. 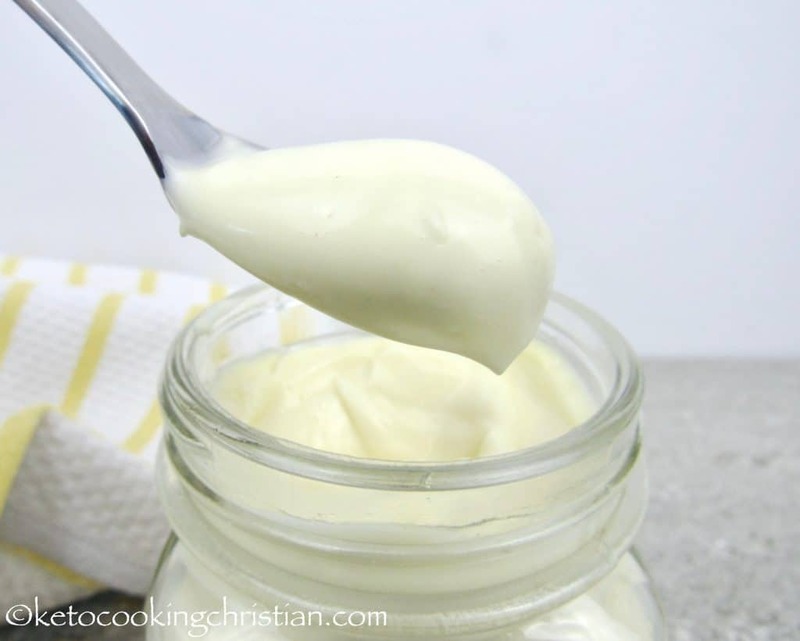 You can also use avocado oil instead of light oil, but I would recommend a non-extra virgin avocado oil, otherwise your mayonnaise will turn a pale green color. Doesn't look very appetizing, but will still taste good. If you don't have fresh lemon juice, you can use all white wine (or apple cider) vinegar instead. 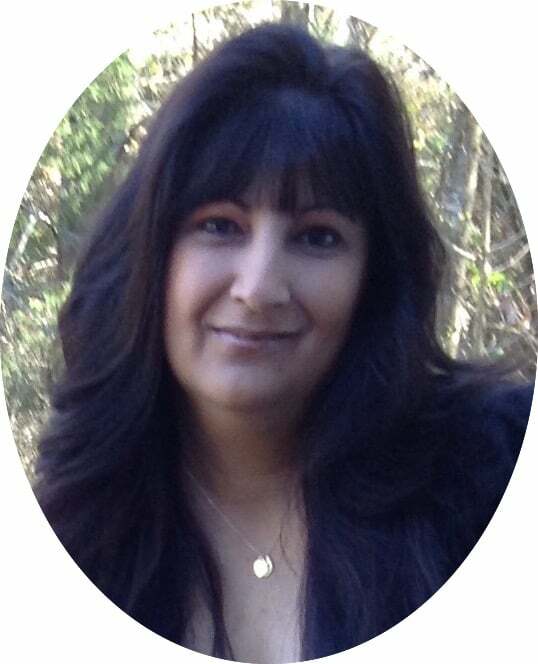 Thank you for your great website! Can you please give me an idea of what a serving size is. 1 tsp, 1 Tbsp or 2. I really don’t want to divide a semi-liquid up into 16 serving. I know my 6 yr would have fun doing it but my kitchen may never be the same. 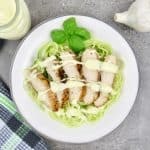 This recipes makes a little more than a cup of mayonnaise, so one serving is just over a tablespoon each. I hope that helps and thanks for your kind words!